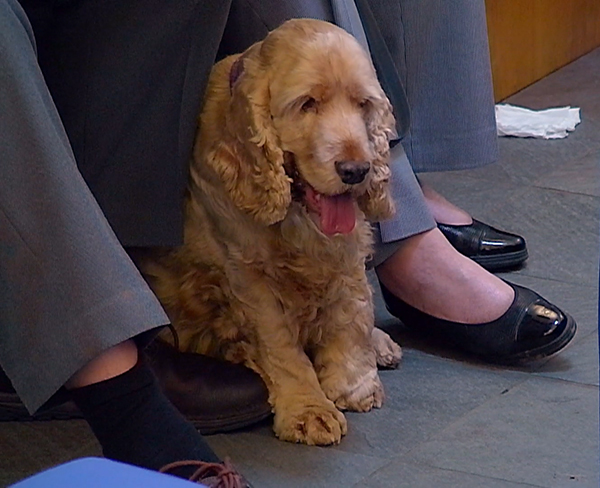 Archie, an eight-year-old Cocker Spaniel was brought in as an emergency referral by Meg, with a large mass confirmed as cancer on his front paw, which had been growing rapidly over the preceding weeks. 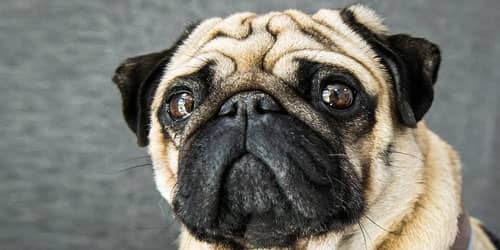 Meg was hopeful Professor Noel Fitzpatrick would be able to avoid total amputation by replacing Archie’s foot with a prosthetic. Archie is Meg’s best friend. 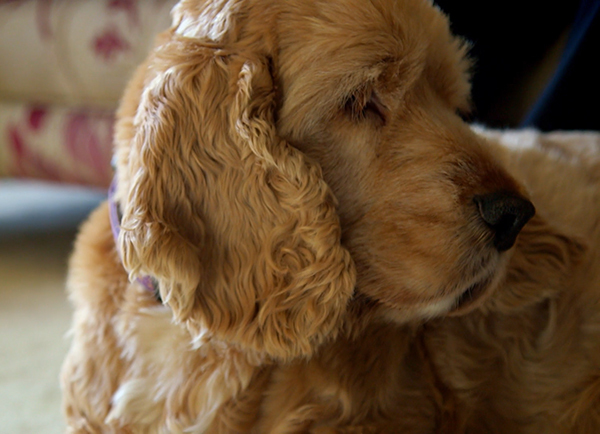 He was bought initially for her husband who was suffering from Parkinson’s disease and proved a great companion to him. When her husband was moved to a care home and developed dementia, Archie and Meg formed an even closer bond having to both adjust to her husband’s absence in the house. Meg was willing to do whatever she could to give Archie the best quality of life. Noel ran some scans and tests at our orthopaedic and neurology centre to determine whether the cancer had spread to other areas of the body. 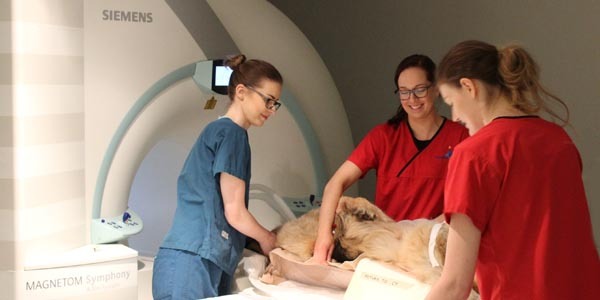 He also took Archie to our oncology and soft tissue centre in Guildford, to consult with Dr. Laurent Findji and Professor Nick Bacon. They both confirmed that the cancer had not spread and that he would be a good candidate for limb salvage. 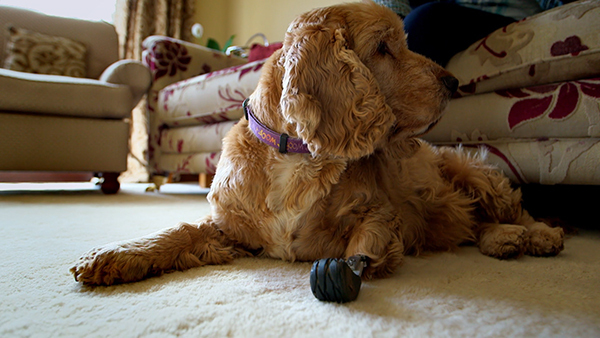 Noel was then able to start developing a prosthetic implant for Archie to replace his cancerous foot. Archie had a uniquely designed prosthesis called a PerFiTS. 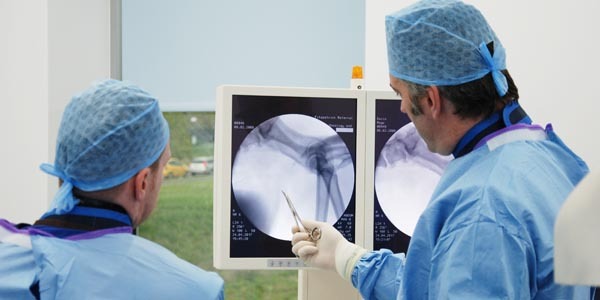 This special implant incorporates the joining of an endoprosthesis and exoprosthesis, avoiding amputation to provide the patient with a fully functional limb. 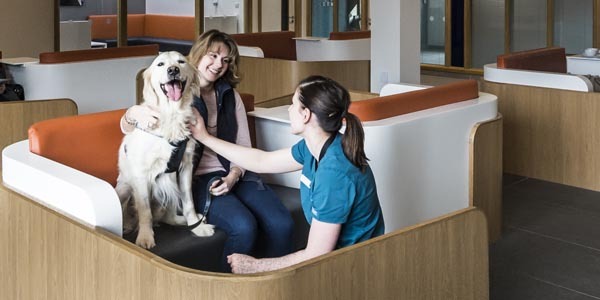 Fitzpatrick Referrals is the only centre in the world offering this unique custom made amputation prosthesis and feel very honoured to have given the gift of mobility to many cats and dogs across the country to pursue a normal lifestyle. 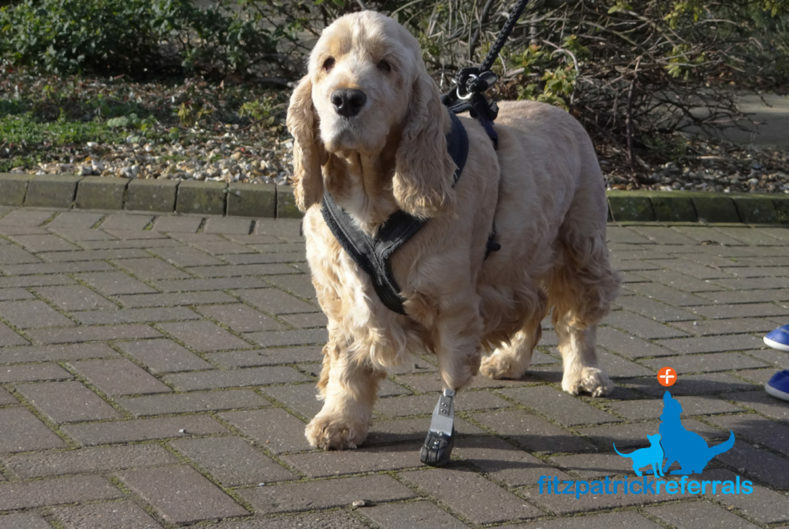 Archie was able to live a fully functional and happy life with his family following surgery for a forelimb PerFiTS implant to replace the cancerous section of his foot, at Fitzpatrick Referrals. 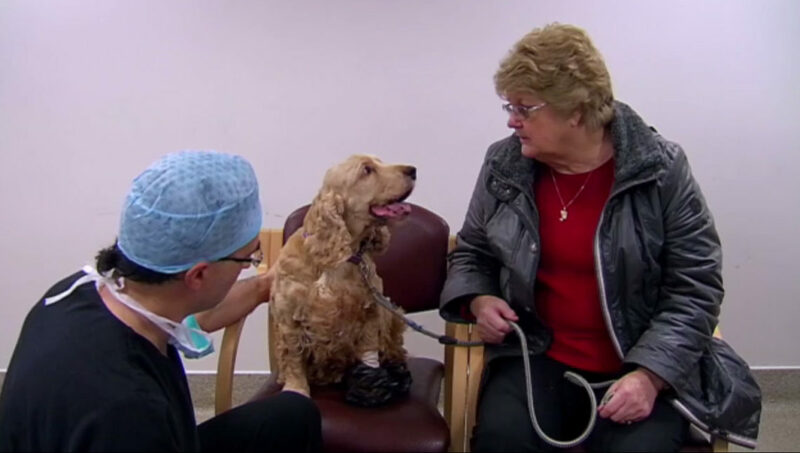 Surgery involved the removal of the section of Archie’s limb affected by cancer to replace it with the PerFiTS implant. 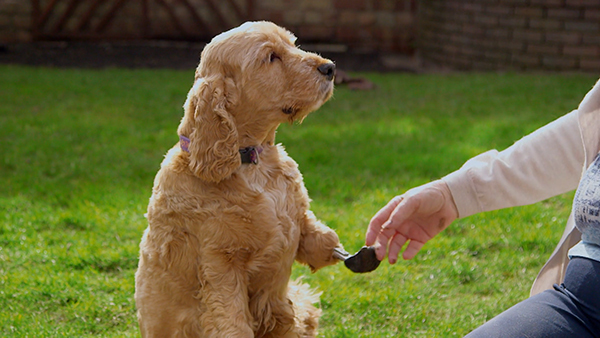 Four months after the surgery, Archie is doing fantastically well on his new bionic foot and lives a fully functional and happy life with Meg once more!